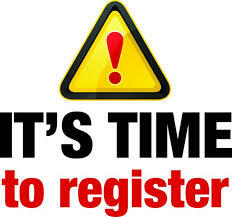 2019 CACTE CareerTech SUMMIT EXHIBITOR REGISTRATION NOW OPEN! 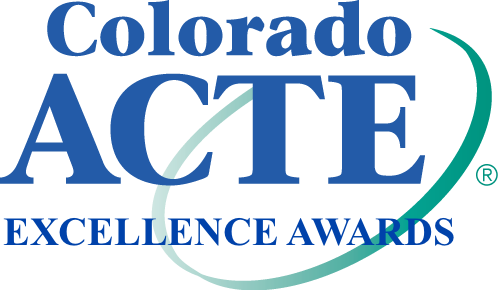 EXHIBITORS, your support of Colorado CTE and CACTE is greatly appreciated! Exhibitor registration is LIVE as of 3/29/19 and will continue through June 10 – CLICK HERE!. We love having you as exhibitors and we appreciate any sponsorships you can provide. See the sponsorship opportunities list HERE! The Embassy Suites reservation link can be found on the CACTE web posting below or in your exhibitor registration information. 2019 CACTE CareerTech Summit: Educate, Advocate, Lead! REGISTRATION IS NOW OPEN!!!! Please read this info first, then CLICK HERE FOR REG SITE! The CACTE CareerTech Summit is an integral component of your overall professional learning plan with a format created to meet individual professional development needs and align with strategic-improvement plans. You will accomplish more by taking full advantage of a wide range of general CTE sessions, division-planned professional development, and time for networking with business and industry, all focused on what you need to succeed in your program, your institution and your community. You don’t want to miss this opportunity! Your Summit registration cost includes lunches on Monday, Tuesday and Wednesday, along w afternoon snack breaks and morning coffee/tea. 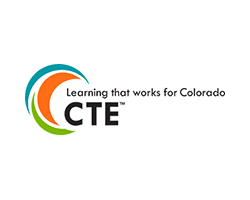 Please read about the Professional Development Opportunities available on Thursday 7/18, including the CTE Credentialing Session, HERE on the website BEFORE entering the registration site – there are few details on the reg site itself. The CTE Credentialing Session is for teachers and counselors needing to move from an initial to professional CTE Credential. If you are interested in a CTE Director Credential, stay tuned for the CACTA (Administrators) Conference in early February! Graduate credit from CSU is available (at additional cost) through the CCCS Professional Development CTE Common Checklist. Please go to http://coloradostateplan.com/educator/cte-professional-development-credit/for more information. 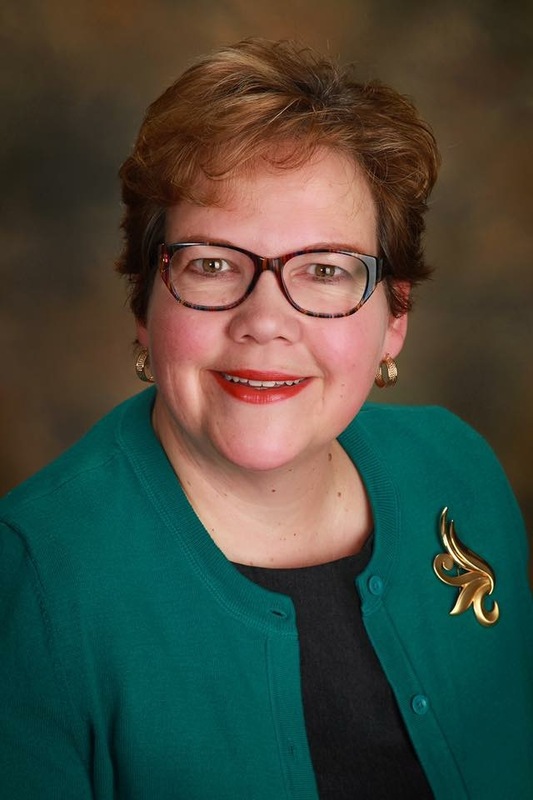 The 2019 CACTE CareerTech Summit: “Educate, Advocate, Lead” ﻿is where you want to be July 14-18! 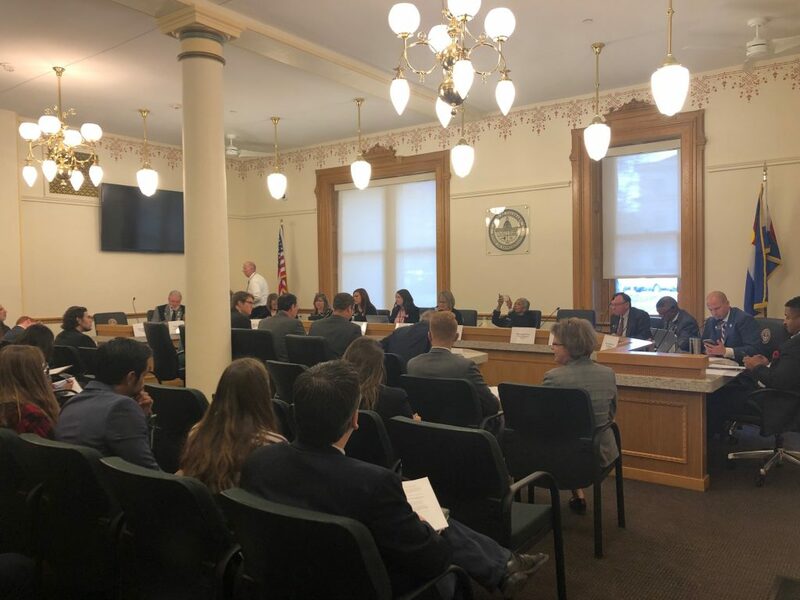 HELP COLORADO CTE “EDUCATE, ADVOCATE AND LEAD”! 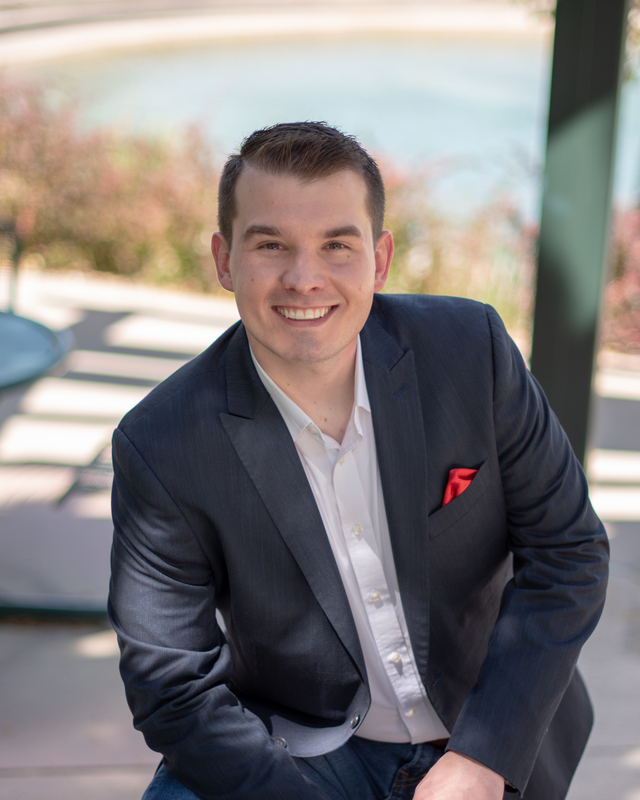 CACTE announces the Call for Presentations for the 2019 CareerTech Summit in Loveland, CO. 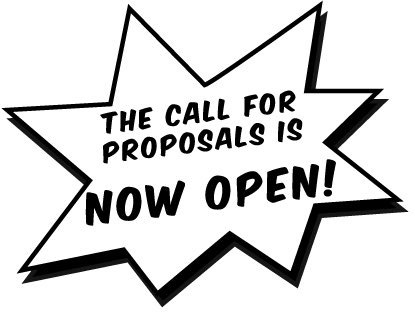 Decide what you have to share that is of interest to most Career & Technical Education professionals and complete the 2019 Call for Presentation Proposals application! The Call for Presentation application is due by April 16, 2019 to allow the CACTE Board time to review the proposals. 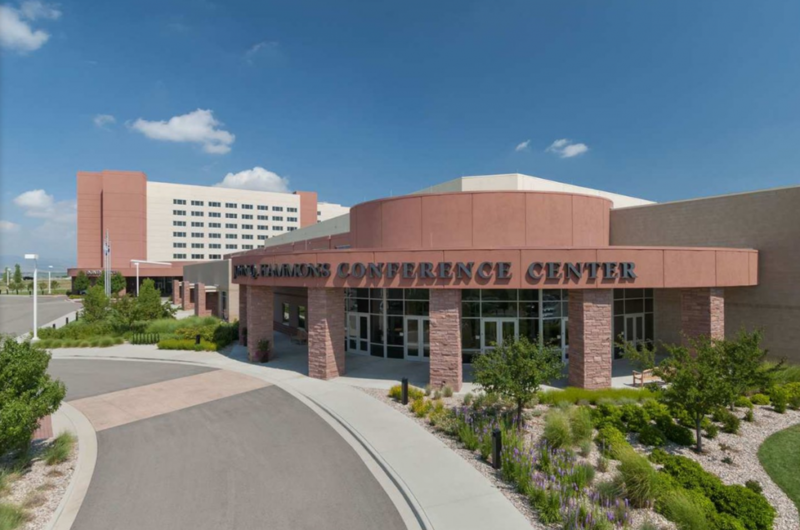 You will be notified around May 10 regarding proposal acceptance.The CACTE CareerTech Summit is July 14-18, 2019 and is at the Embassy Suites in Loveland, CO.
Don’t be shy – each CTE professional has knowledge that would benefit others! Have a soft skills unit that your students really enjoyed? 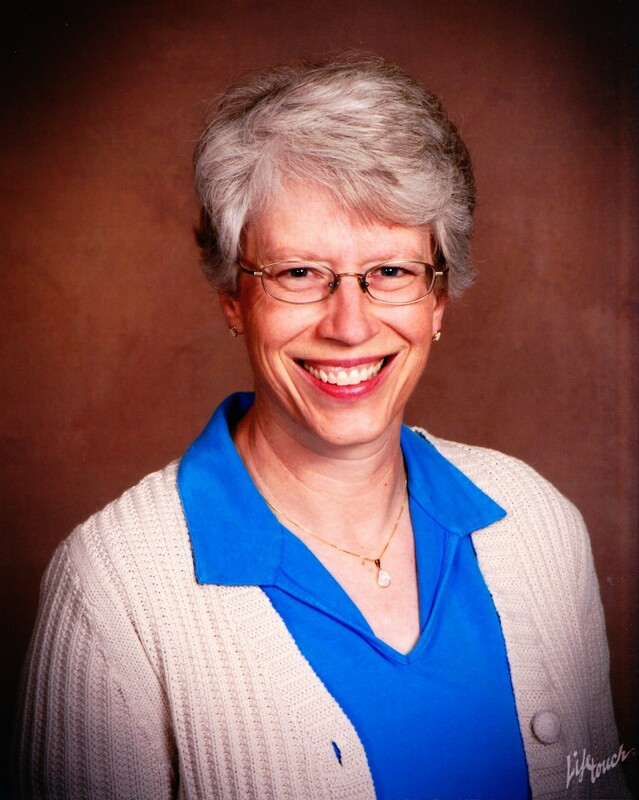 Experience a fabulous year with your CTSO? Read a book that inspired you? Have a super connection with a post-secondary partner? Know of some apps that others could use? Have a great partnership with business/industry? Not sure about presenting alone – grab a friend and present together! CACTE needs YOU to share your knowledge with others!!! NEW INFO: Results of the survey are in – thanks for participating! If you want to do a presentation at the CACTE Summit but aren’t sure what would be of interest, here are some ideas from your fellow CTE colleagues. Notes in italics are from Debbie…. 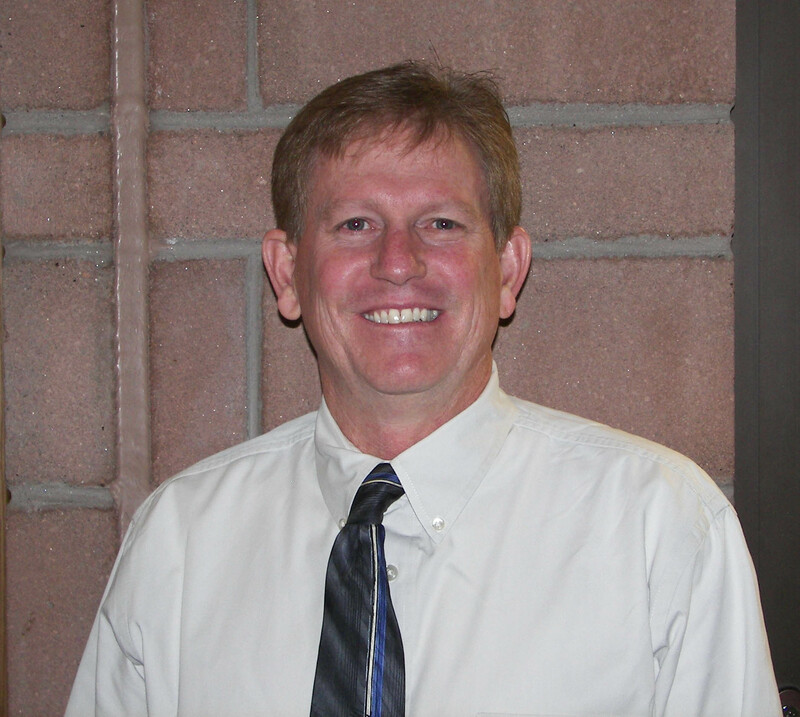 PERKINS changes – be sure to attend Monday’s general session as the CO CTE Team helps us learn more about this one! 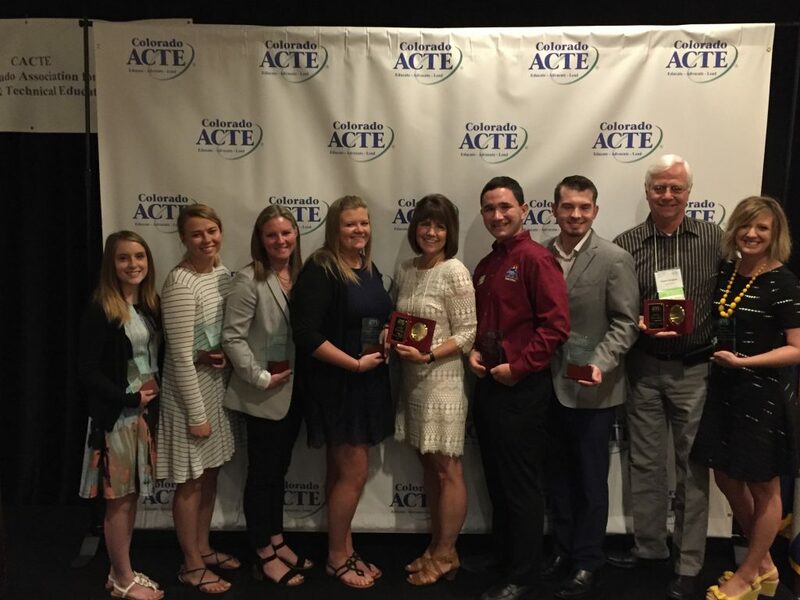 Congratulations to the CACTE Excellence Awards Recipients for 2018! It was thrilling to be able to honor all nine individuals in person at the CACTE Awards Presentation. Thank you to all who nominated and wrote recommendation letters for these deserving honorees. Recently, the ACTE Board of Directors approved a new strategic plan to move us forward into 2020. 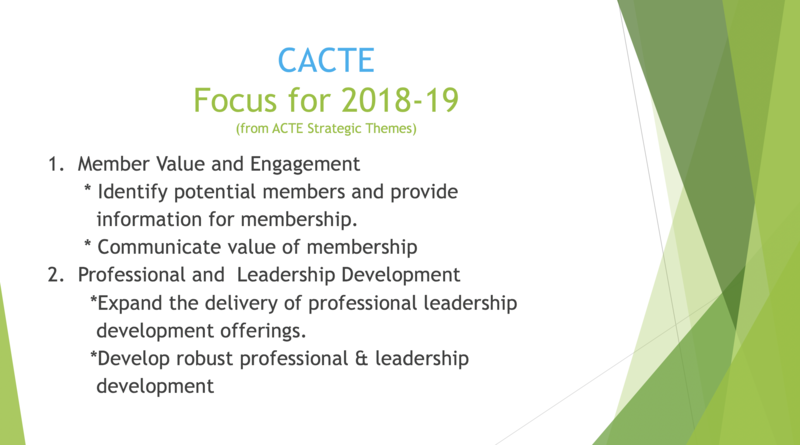 Colorado ACTE decided to support the work of the national Board and has chosen to focus on 2 of the strategic themes included in the ACTE plan: Member Value/Engagement and Professional/Leadership Development. These themes will be a focus during Kimberly Baldwin’s presidency. Here are the presentations that have been shared with CACTE to date. If you would like a specific presentation not listed here, please email Debbie (cacte@cacte.org) and she will contact the presenter. 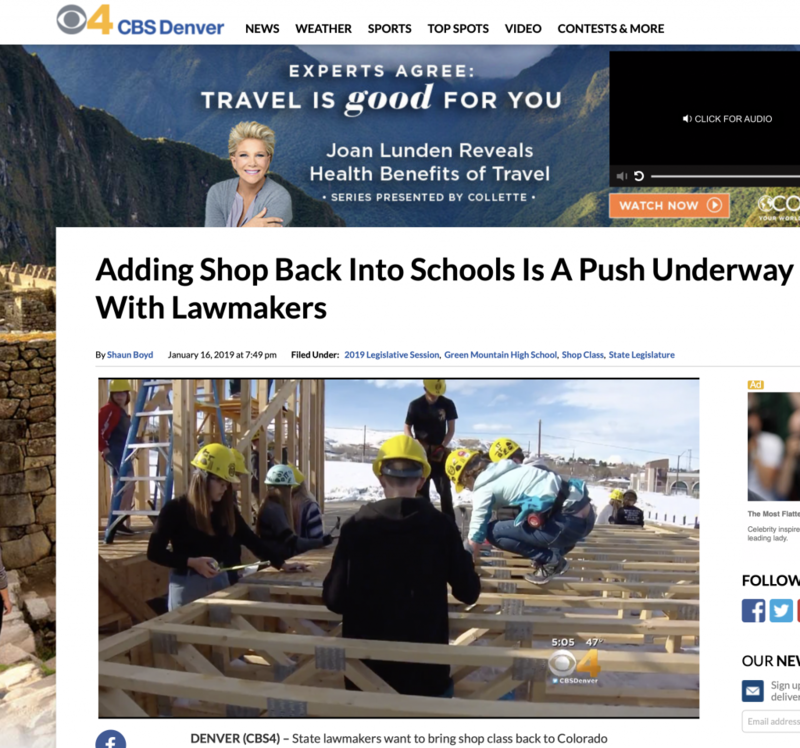 The Colorado CTE Team introduced us to the super cool new promotional video for general audiences this morning during the “State of the State” address at the 2018 CACTE CareerTech Summit. Several people have already asked for the link, so here it is! Please use this video far and wide to let students and educators from Colorado tell the CTE story! 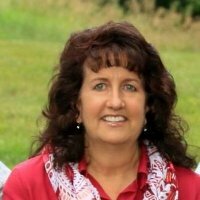 HERE’S TO ANOTHER CENTURY OF HELPING KIDS! Here is the YouTube link to the video from the 2017 CACTE CareerTech Summit, celebrating 100 years of Colorado Career & Technical Education! Enjoy and share it widely! 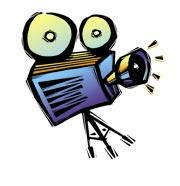 Many thanks to Shelley Goerdt and Mainstream Video Production for putting this production together.